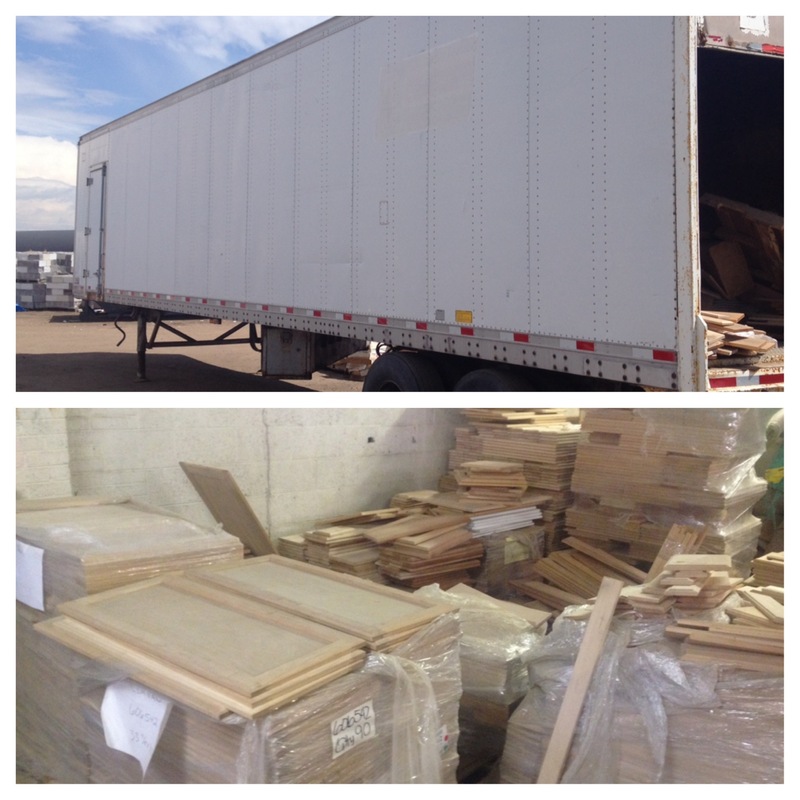 Bud’s Warehouse has just received a semi-trailer full of NEW cabinet doors and drawer fronts – in a wide variety of sizes and wood types (prices vary by size). As always, Bud’s Warehouse is open to the public. The innovative concept of a home improvement thrift store has become increasingly popular with area homeowners seeking savings of up to 70% on home improvement items while helping others. Bud’s always has a large selection of tile, marble and granite, doors, kitchen cabinets, appliances, carpet, hardware, light fixtures, windows, bathtubs, sinks, and many other building materials.